Cupboards Kitchen and Bath: Natural Easter Egg Dyeing! Having Easter Eggs around is almost like having turkey the day after Thanksgiving. It's a leftovers-bonanza. 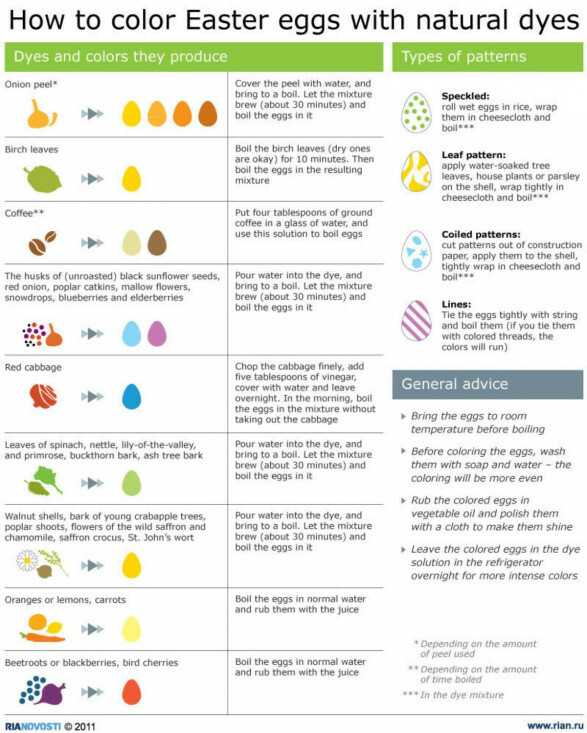 You can color your eggs naturally... Did you know? Check out these ways to decorate your Easter Eggs! That's a beautiful and colorful Easter eggs. I'll surely make it next year.